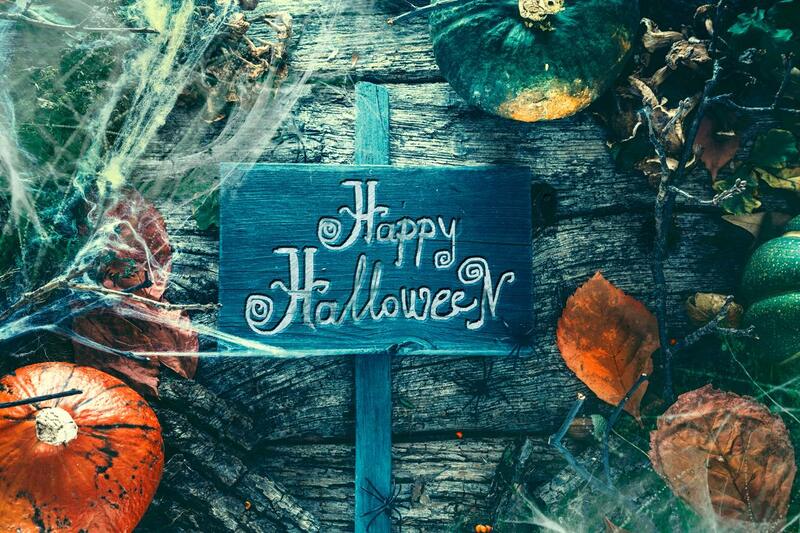 For kids and ‘big kids’ alike, Halloween is one of the most exciting times of year. With the nights growing darker, the fiery colours taking over the trees and the temperature dropping, it’s hard not to embrace all the magic that autumn has to offer – and Halloween is surely one of the season’s highlights. What’s more, Edinburgh is undoubtedly one of the best places to celebrate all things spooky. With plenty of frighteningly fun events taking place across the city – and a dark and bloody history to its name – the Scottish capital has so much to offer Halloween fans from near and far. Let’s take a look at some of the best ways to celebrate Halloween 2018 in the Scottish capital. There are plenty of tricks and treats to enjoy with all the family this year in Edinburgh. Here are some of our favourite local events. Take your family on a spooky quest with this family friendly fright fest at Almond Valley Heritage Centre. From solving mysteries and playing games to creating masks and building monsters, there’s plenty to enjoy with no need to book ahead. 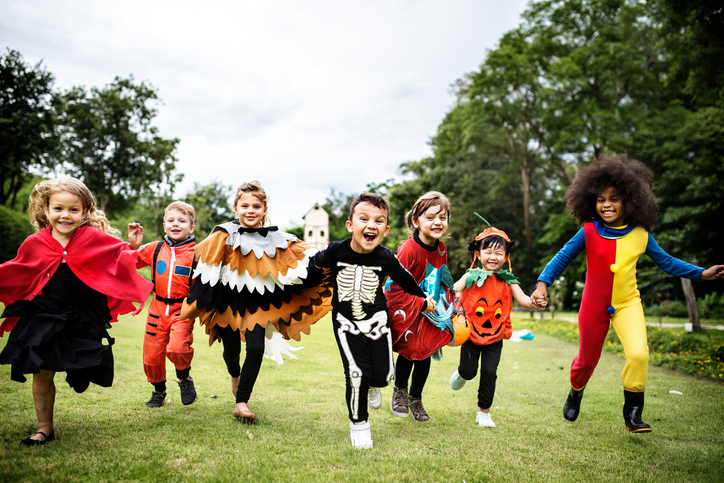 This family-orientated Halloween celebration is all sparkle and no scares – perfect for younger audiences. Bring the kids along to the Royal Botanic Gardens and enjoy a magical trail through the iconic grounds, complete with a Halloween treat and the end. Edinburgh’s Horror Festival is a staple of October in the capital, with plenty of events to explore and enjoy. The Haunted Hunt is one of the best for a young audience, designed for children aged 8 and up. Enjoy helping Dr Frank McStein track down his missing monster in this interactive show. 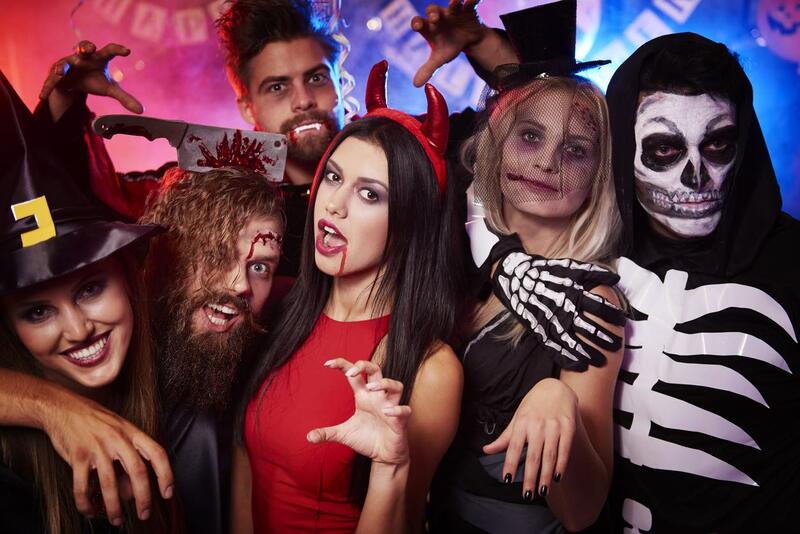 Kids and adults alike are encouraged to don their best spooky costume and join the fun at the world-famous Hard Rock Café in Edinburgh’s New Town. Party games, costume competitions and complementary snacks will help get your family in the spirit for this morning event. 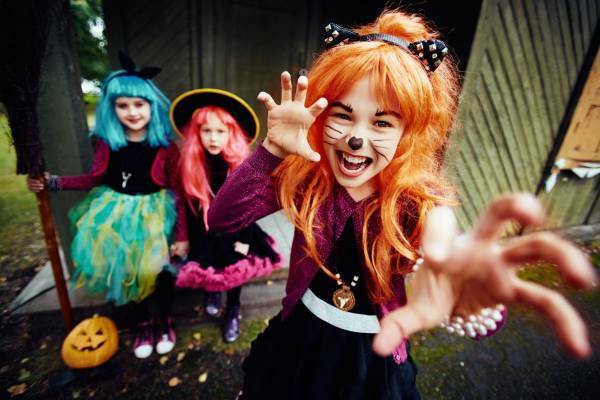 It’s not just family-friendly scares taking place across the Scottish capital this Halloween. There are also plenty of scream-tastic events for the truly courageous. Let’s take a look. Adapted for the stage by Posturous Productions, this is Lovecraft’s famously haunting tale as you’ve never seen it before. The play tells the story of Richard Upton Pickman, and his strange fascination with life’s most horrific elements. Not for the faint-hearted! Another of the Horror Festival’s must-see events, Ghost Stories is a chance to hear some of the bloodiest tales from Edinburgh’s history retold with fresh ghoulishness by acclaimed writer Alex Staniforth. If you are looking for a truly Scottish Halloween experience, why not boogie on down to The Counting House for a good old-fashioned ceilidh? The Annasach Ceilidh Band plays the backdrop to this musical event, where fancy dress is encouraged but not compulsory. Designed strictly for adults only, this dark tour into the depths of Edinburgh’s macabre history is sure to make your skin prickle. As part of a group, you’ll be guided through the closes and wynds of Edinburgh’s Old Town by candlelight, all while discovering the stories behind the capital’s most terrifying spectres and vagabonds. There’s nothing scary about luxury property in Edinburgh, and that’s exactly what Craighouse offers. This is the latest collection of stunning homes from Quartermile Developments, bringing the city’s history together with innovative modern design. Find out more about Craighouse today by clicking here.